Drawing studio with equipments such as easel and drawing tables for the purpose of live model and object drawing and the photography studio with camera and studio light train students in live model shooting, still life shooting, lighting techniques, Black / White and Colour photo shooting. . 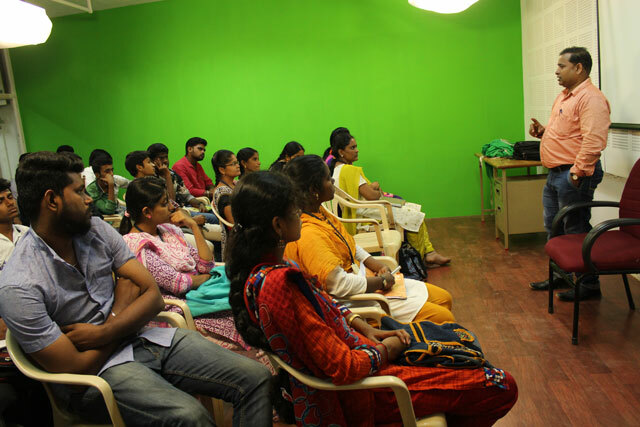 In audio and video class room with large screen television and home theater DVD player screening discussion of documentaries and advertisements are carried out. Students learn Photoshop, 2D format animation, images with special effects, Multimedia techniques in computers with all multimedia softwares in computer lab. .
After successful 3 year B.Sc. 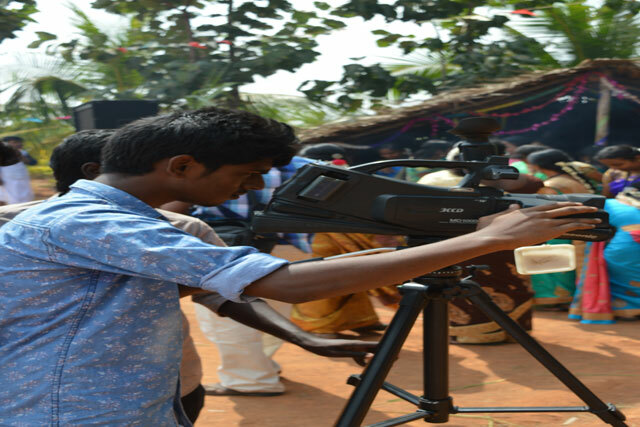 Visual communication programme, the graduates can employ themselves in press media as Reporter, Photo Journalist, Layout Artist and Cartoonist. 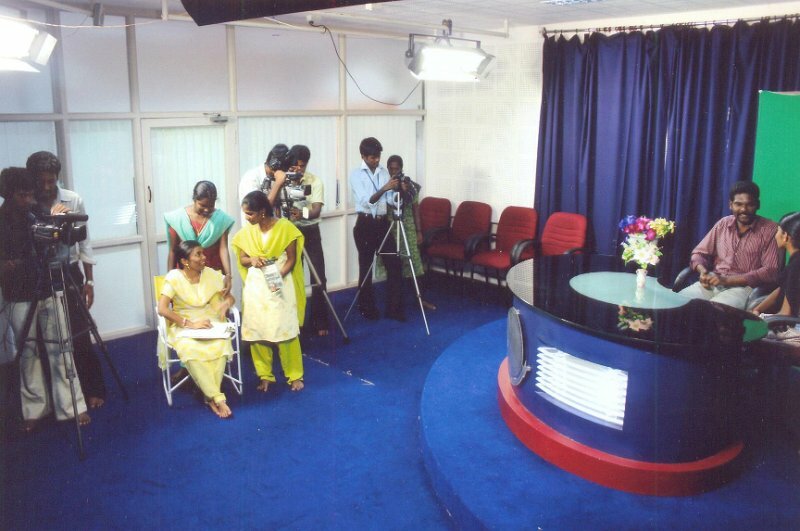 In television, they can work as Program Executives, Editors, Video graphers, Set directors & Cameraman In advertising agencies, they can serve as Client Relation Officer, Public Relation Officer, Graphic Assistant, Animators. In computer field, they can be web Designers and Script Writers. They can exhibit their talents in cinema also. Design is everywhere you look: logos, websites, business cards, advertisements, brochures, billboards, product packaging, posters, magazines, books, newspapers, greeting cards, playbills, matchbooks — the list is virtually endless. Is “visual communications” just a fancy way of saying “graphic design”? Not really. The old-guard field of graphic design focused on translating the conceptual to the visual using a variety of 2-D media. The emphasis was on creating the form of the message with color, shape, texture and type and using photos, illustrations and more. Visual communications includes other types of communications beyond the traditional print medium of the old graphic design industry. One example is the design of interactive computer presentations that integrate video, animation, sound, stored images and text. Why you want to study Visual Communication in Bharath College of Science and Management..
¤ Leading software are used in the Lab. ¤ Frequent interaction with the persons from Cine Industries.